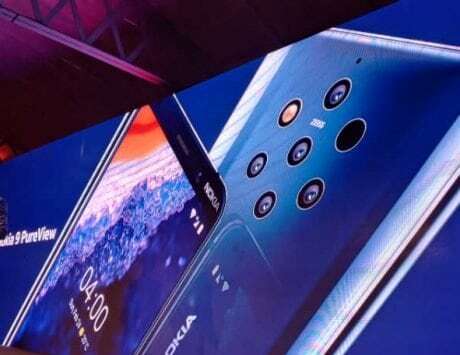 HMD Global is currently gearing up to launch a bunch of smartphones at MWC 2019 next month. 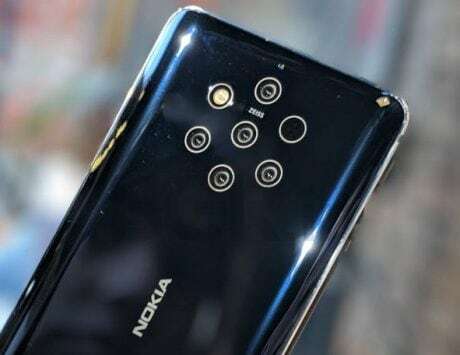 HMD Global is gearing up to introduce new smartphones including the highly anticipated Nokia 9 PureView flagship phone with penta-lens setup at Mobile World Congress (MWC) 2019 next month. Since the past two years, the Finnish firm has been launching feature phones too at MWC like the Nokia 3310, and the Nokia 8110 4G banana phone. Now, a new feature phone with model number TA-1139 has been approved by TENAA. Just like the Nokia 106, the newly spotted TA-1139 phone has a candy bar appeal. 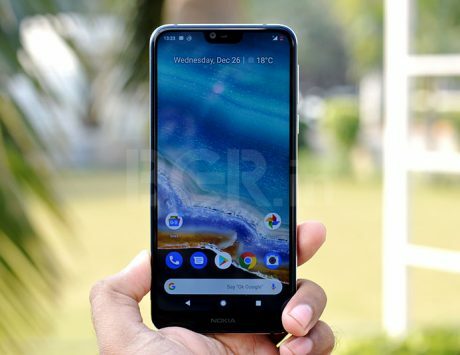 It remains to be seen whether the Nokia TA-1139 will be showcased at MWC 2019. 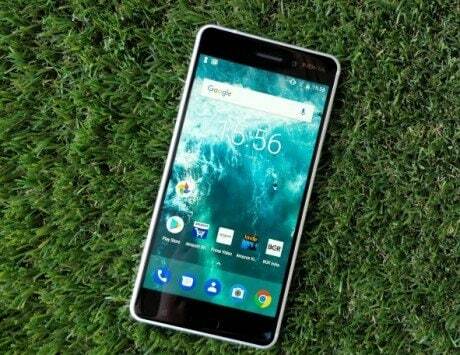 The Nokia TA-1139 possesses a polycarbonate body measuring 120.8×53.49×13.81mm, and weighing 83.6 grams. It is fitted with a small display of 2.4 inches that supports 240×300 pixels resolution. Below the display of the phone is a physical T9 keyboard. In terms of appearance, the Nokia TA-1139 appears like an enhanced edition of the Nokia 106. The Nokia TA-1139 is packed with a big battery of 1,020mAh capacity. It has an inbuilt storage of 16MB only, which can be expanded using a microSD card slot. There is 3-megapixel camera on the backside of the phone accompanied by a LED flash. The Nokia TA-1139 is a GSM device which supports only 900MHz and 1800MHz bands. The latter can be used for 4G. 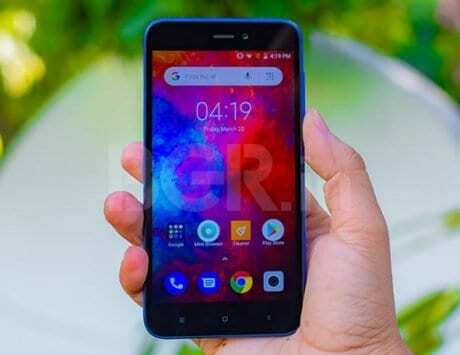 Considering the fact that it is equipped with a single-core processor paired with 8MB of RAM, it may only carry support for 2G/3G connectivity. It will be available in three colors in China such as gray, black and red.